INDUSTRY.co.id - Jakarta - Finance Minister Sri Mulyani Indrawati said the case of bank burglary with a fictitious credit guarantee style allegedly carried out by PT SNP Finance could disrupt investor confidence. 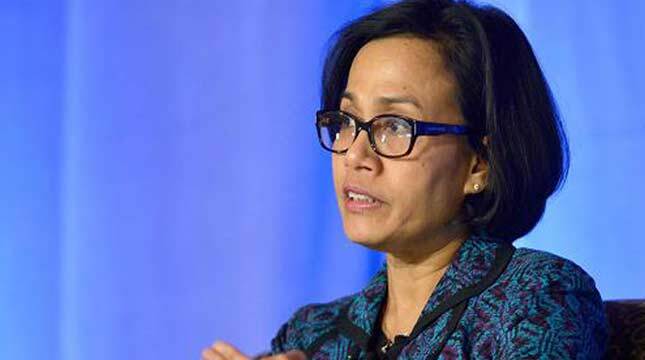 Sri Mulyani explained that fraud cases like this could cause distrust from people who want to invest in stock instruments, bonds and state securities. For this reason, she hopes that the relevant authorities and the supervisors can maintain public trust because this incident can complicate the deepening of financial markets. "We hope that regulators or supervisors will increasingly improve quality to maintain public confidence, because without it it will be difficult for us to deepen the financial market," she said. Sri Mulyani said it also coordinated with the Financial Services Authority regarding alleged violations committed by public accounting firms to smooth the crime. "We and OJK will coordinate what steps will be taken. If they do commit violations and there are things that are not performing, what are the conditions, we do," she said. Previously, the National Police Criminal Investigation Agency raised the alleged case of SNP Finance bank burglary to the investigation stage by determining five suspects who were leaders of SNP Finance. This case originated from the problem of PT Sunprima Nusantara Financing (SNP) Finance, which is a subsidiary of the Columbia Group, was unable to pay the outstanding loans borrowed from the bank. To pay the arrears, SNP Finance issues medium term notes (MTN) which are not through the OJK process, because they are private.